Police are once again calling on the public to exercise caution while using the nation’s roadways. With a fatal road traffic accident on Friday morning, the number of road deaths in this country has been pushed to 69. This marks an estimated eight percent decrease in fatalities from the corresponding period last year, as the figure then stood at 75. 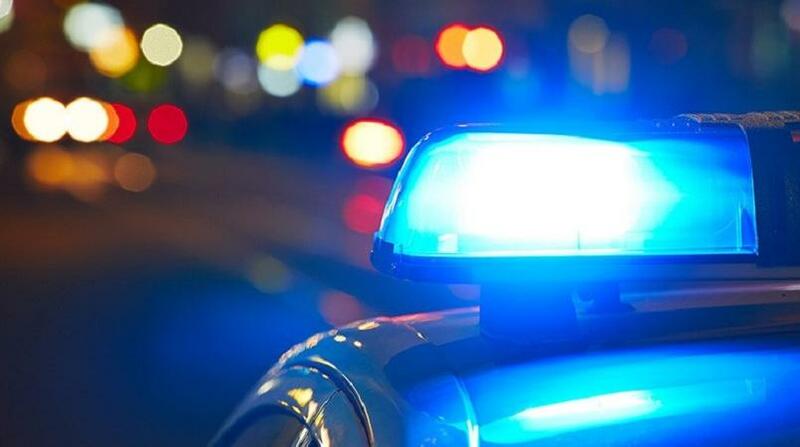 While it was acknowledged that accidents can happen, police officials told LoopTT on Tuesday that drivers had a care of duty, not only to themselves, but all persons who were utilising the roadways. And, as such, drivers needed to adhere to the speed limits of the areas they were traversing, and to always be aware of what was going on around them. 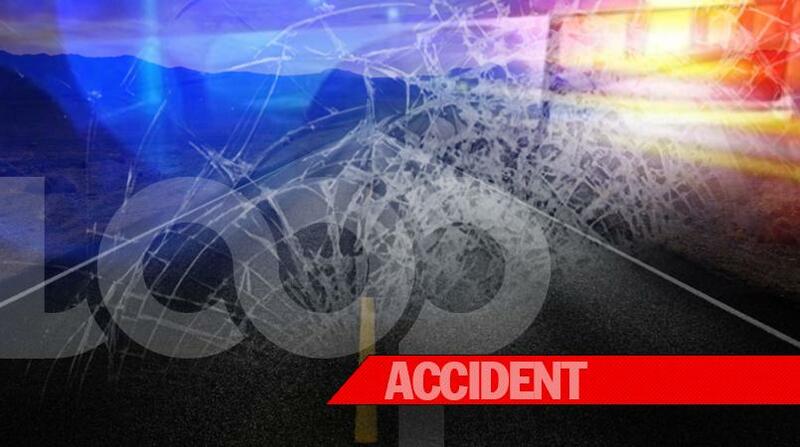 On Friday morning, 27-year-old Curwin Mauge, of Bonasse Village, Cedros, was killed in a road traffic accident. 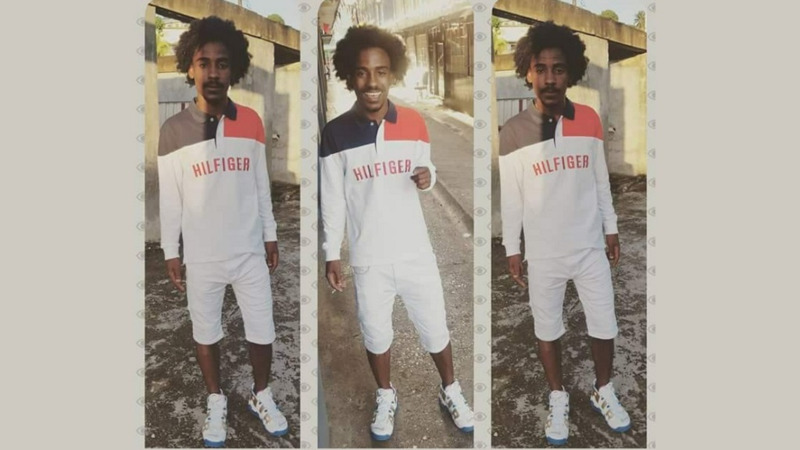 Another man, identified as Akilo Plenty, of Point Fortin, is said to be in a serious critical condition at hospital. 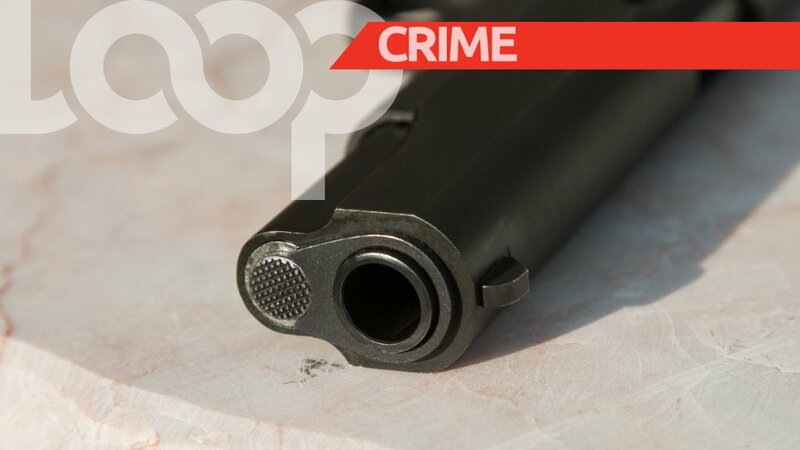 According to police reports, the two were last seen liming with a group of friends in Point Fortin, when they left to go other locations. Police were told that the two allegedly went “bar-hopping”. Early on Friday, the two were involved in an accident in Penal, which resulted in the vehicle flipping and landing on its hood.